PDFs are industry standard for digital documents of all kinds, but they’re also notoriously tough to edit without special software. PDF Expert is the award-winning app for the job, allowing you to edit PDF text, images, links, and outlines quickly and easily. Whether it’s a typo in a contract, a document that needs reworking, annotations that need to be entered or entire documents that need merging, this app makes it simple and seamless, with integrated security and sharing tools. It’s also just a nice PDF reader. 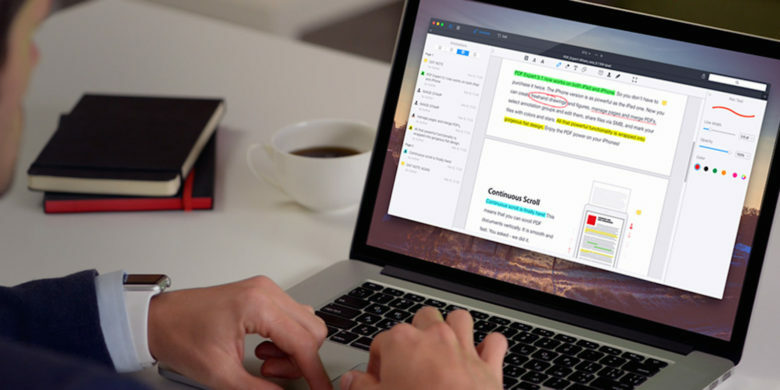 Buy Now: Get PDF Expert for $24.99, that’s five bucks off the already discounted price. This camera redefined the meaning of the word, taking “living pictures” that can be adjusted and refocused after they’re shot. If you’re a fan of cameras, you’ll know this is unlike any you’ve ever seen before. Rather than capturing the position of light rays, it captures their direction, the result of which is a ‘living picture’ that can be adjusted in 3D and even re-focused after it’s been shot. It’s essentially a reinvention of the photograph, in the 2nd generation of the Lytro, called Illum, that’s designed to look and operate like a standard DSLR with features like auto-focus, exposure mode, even filters and more, but that’s where the standard stuff stops. 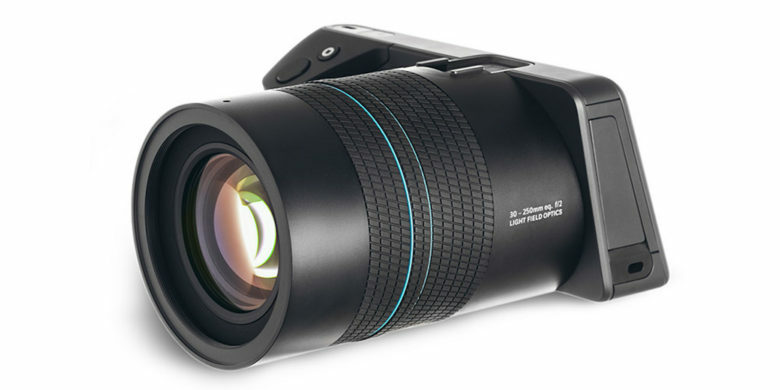 Buy Now: Get a Lytro Illum for $329.99, that’s 20 dollars off a discount of 74 percent. Download HD video straight from nearly any streaming site, including Vimeo, YouTube and Daily Motion. Watching videos online is super convenient, until of course you go offline. Movie Sherlock Pro makes it easy to download any video in high definition from nearly any website, so you can access media on your Mac with or without Wi-Fi via a simple and intuitive interface. Store your favorite videos from sites like YouTube, Vimeo or Daily Motion in MP4 and MP3 formats, at 15x faster than real time, with integration for iTunes so your video library is as easy to access as any other. Buy Now: Get MovieSherlock Pro or $15, that’s 3 bucks off the already significantly discounted price. Steamcrate offers a deal you can’t refuse, 10 games every month that are yours to keep all for one low price. 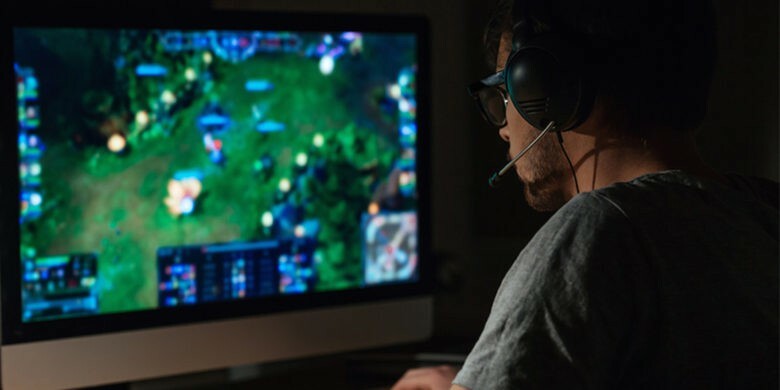 Gamers know Steam and they love Steam, and their subscription service, Steamcrate, is especially popular. For one low price, you get 10 random games delivered directly to your computer each month that are yours to keep, each crate ranging in value from between $40 to $700. Past crates have included games like Mortal Kombat X, Bioshock Infinite, Wolfenstein: The New Order, Batman Arkham and more. This is a great way to get introduced to the newest games, as well as games you might not have heard about otherwise, and as an added bonus it comes with exclusive entry into the monthly Uber Crate giveaway, worth over $600. Buy Now: Get a year of Steamcrate for just $104.99, that’s 15 dollars off the already massively discounted price.